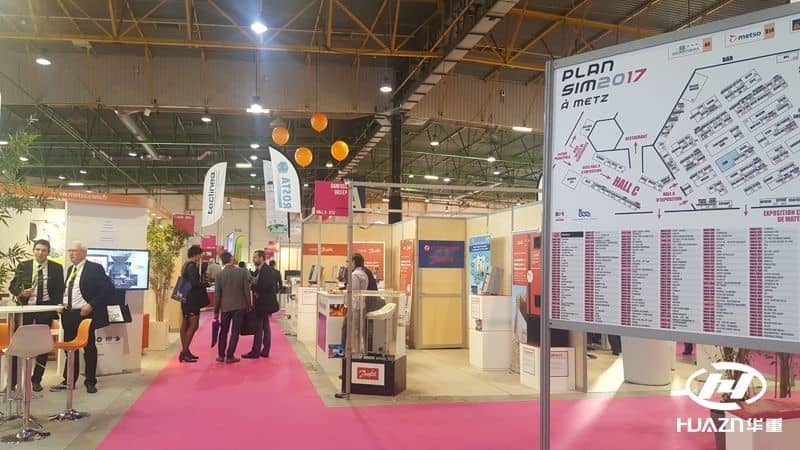 SIM 2017 mining expo takes place from 18 to 20 October at METZ. 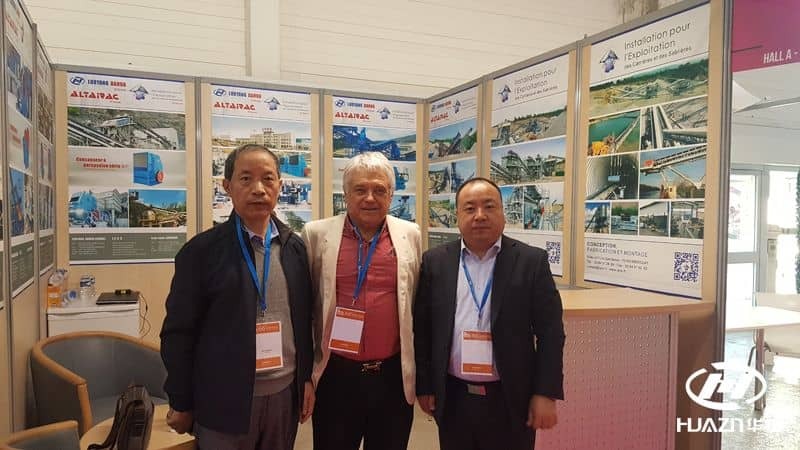 This expo focuses on the professional mining equipment, which attracted many famous international enterprise participating. 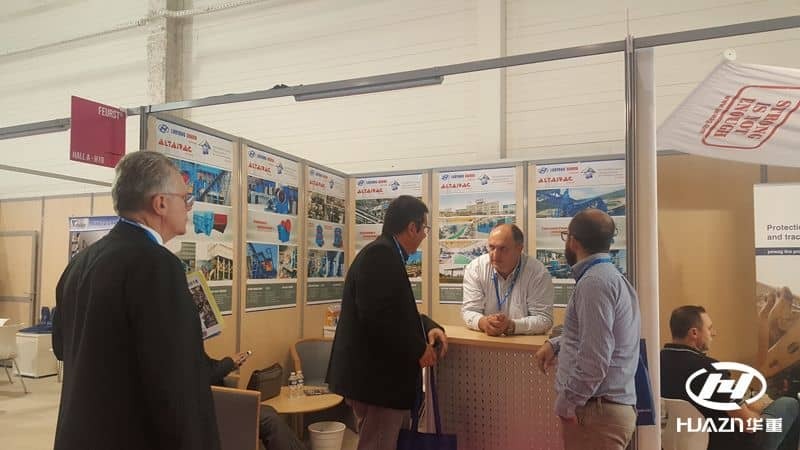 Luoyang Dahua, together with ALTARAC France and IECS join in the event, and brought the new technology of sand and aggregates crushing equipment as well as the new installation priciple that meet the European standard. This attracted numerous attention and favor from the merchants. In recent years, Luoyang Dahua always adhere to the concept of excellent quality and innovation technology, walking in the industry leading position, and received high recognition from the overseas customers. At the same time, we eager to make "Dahua" on behalf of "Made in China" to serve the customer all over the world. Previous Article：How many Steel Balls are properly for the Ball Mill? Next Article: How to reduce the Slurry in the Pulp during the Operation of Ball Mill?